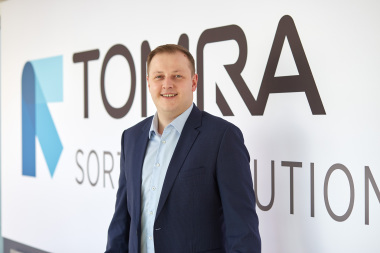 TOMRA Sorting Recycling has published an e-book providing advice for businesses who sort paper and cardboard for deinking and recycling. The new online publication addresses the intensifying commercial and regulatory pressures for higher recovery rates of deinked pulp and the fact that meeting these demands will require new technical solutions. The e-book introduces an exceptionally effective new solution. 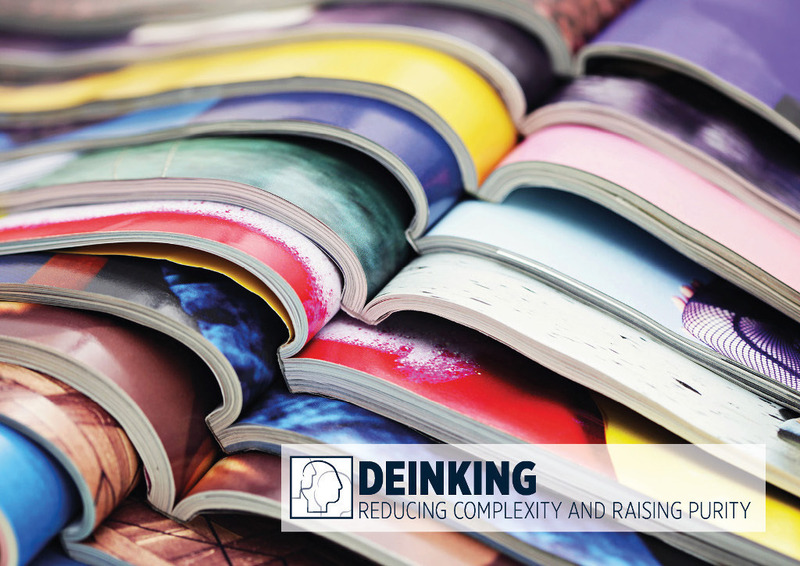 The new e-book - downloadable free-of-charge at https://leads.tomra.com/ebook/paper/ -opens with the statement: “Deinking needs rethinking.” This is because the supply of deinked and recycled paper is already insufficient to meet demand, and that demand is growing. The world leaders in paper and cardboard recycling, Europe and North America, have made great progress in the last two decades, but now their recycling rates are levelling out. 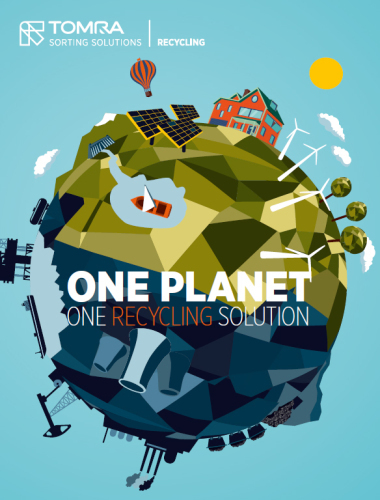 Europe recycled 72.5% of all the paper it consumed in 2016 but the European Declaration on Paper Recycling has set the goal of recycling 74% by 2020, and this is a serious challenge because all the ‘easy wins’ have been won. Future regulations will only intensify pressures on the paper and print industries to improve recycling (and hence also deinking) rates. One indicator of likely future trends is the European Commission’s goal of making Europe a “circular economy.” Certification standards such as the EU Ecolabel and Germany’s Blue Angel quality-mark, already strict, are expected to become more demanding. Even now, public procurement policies are being changed to encourage more paper and cardboard deinking and recycling. Another example of the impact of tightening regulations is China’s National Sword policy, which came into force earlier this year. For years China took almost half of all global waste paper exports, but now all recyclable materials arriving in the country must have purity levels greater than 99.5%, and this means much more paper sorting, deinking and recycling is having to be done ‘at home’. More can be done, however, as TOMRA’s e-book reports. 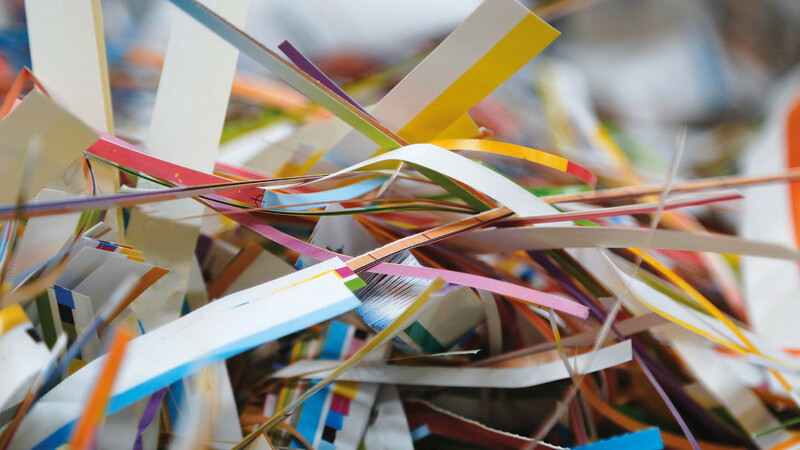 Whereas paper fibres are recycled 3.6 times on average in Europe (according to the European Paper Recycling Council), in the rest of the world the average is currently only 2.4 times. 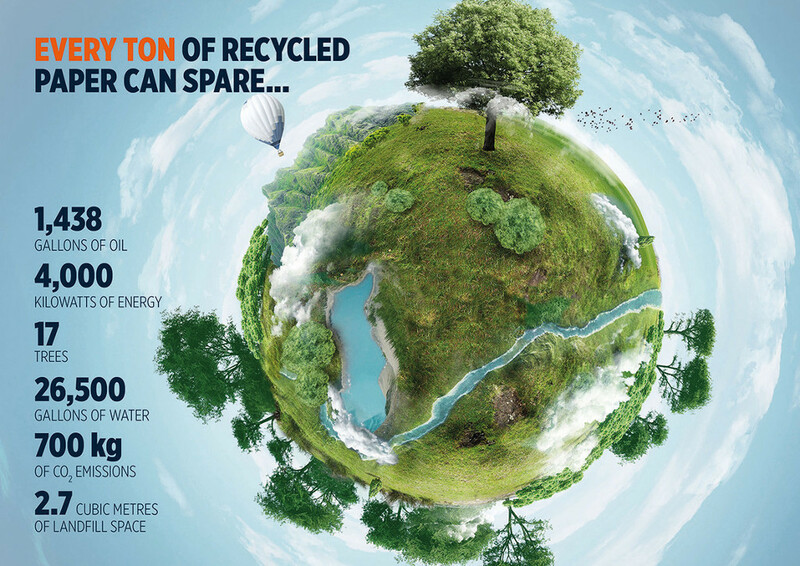 Everywhere there is the need or potential to improve paper recycling rates. In addition to greater emphasis on recyclability in the design and manufacture of paper products, there must also be improvements in techniques for removing ink from paper products and in sorting materials suitable for deinking. 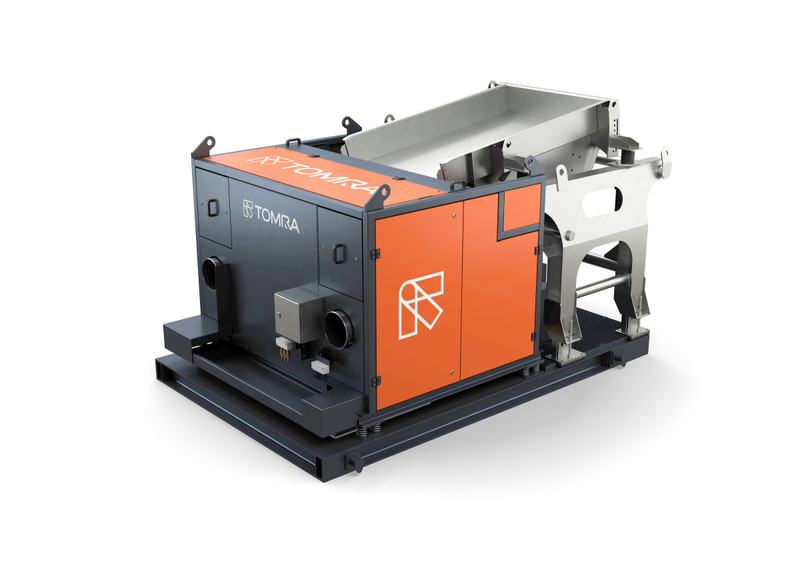 The second section of TOMRA’s e-book looks at a new technology which can improve sorting paper and cardboard for deinking with impressive results. This new solution is SHARP EYE - a breakthrough made by enhancing TOMRA’s FLYING BEAM® technology, which was already the best sensor technology on the market. As the first near-infrared (NIR) scan system with point-scanning (without any need for external lamps), FLYING BEAM intensively focuses on the area of the conveyor belt being scanned. This can distinguish even the finest molecular differences in materials flowing down the recycling line, and SHARP EYE’s new optical sensor for higher light intensity has made it possible to detect even the most difficult-to-distinguish properties. Now the combination of TOMRA’s AUTOSORT machine and SHARP EYE technology has been calibrated to identify materials suitable for deinking – and in those cases where a two-step process was previously necessary to achieve recovery of recyclable paper above 90%, now it is possible to achieve rates as high as 96% with one step. The infeed material sent through AUTOSORT will typically contain polymers and brown and grey cardboards. This is where AUTOSORT’s exceptional precision in detecting material differences is a significant advantage: to less sophisticated machines, grey cardboard can look very similar to grey newspaper, white cardboard can look like white office-grade paper, and cardboards from supermarket packaging can also look like papers. By being able to tell the difference, AUTOSORT avoids the over-sorting which wastefully discards usable materials. The quality of input materials - which varies from nation to nation according to legislation and collecting arrangements - ultimately determines whether a one-step or two-step process is required with AUTOSORT, but TOMRA’s new process greatly increases the proportion of runs which need only one step. 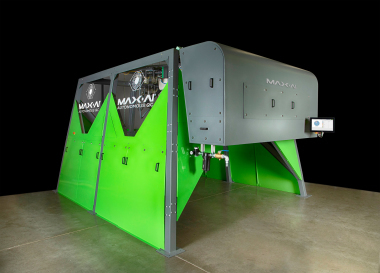 This reduces the time needed, machinery required, and energy consumed in sorting pulp, to help meet the increasing demand for recycled paper of a high quality. Owners of latest-generation AUTOSORT machines can benefit from this progress by upgrading to the TOMRA AUTOSORT with SHARP EYE technology. 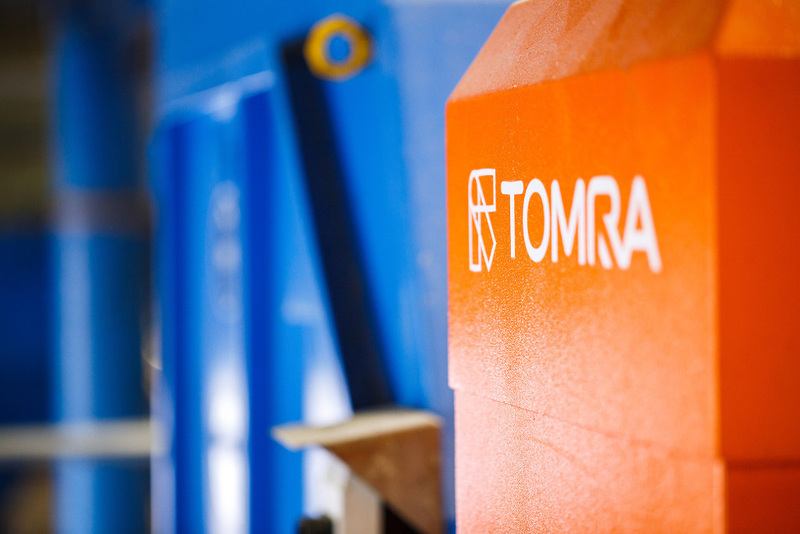 TOMRA Sorting Recycling designs and manufactures sensor-based sorting technologies for the global recycling and waste management industry. Over 5,500 systems have been installed in 80 countries worldwide. 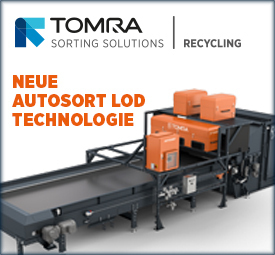 Responsible for developing the world’s first high-capacity near infrared (NIR) sensor for waste sorting applications, TOMRA Sorting Recycling remains an industry pioneer with a dedication to extracting high purity fractions from waste streams that maximize both yield and profits.